LEGOLAND Discovery Centre Melbourne is located inside Chadstone shopping centre- approximately 16km away. 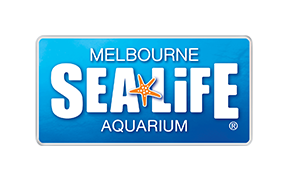 Please note that a FREE shuttle service runs between SEA LIFE Melbourne and LEGOLAND Discovery Centre Melbourne. Click the link below to view the timetable and book your seat.